A country of smiles, a land of grace, a people of welcome, a place of charm and culture. 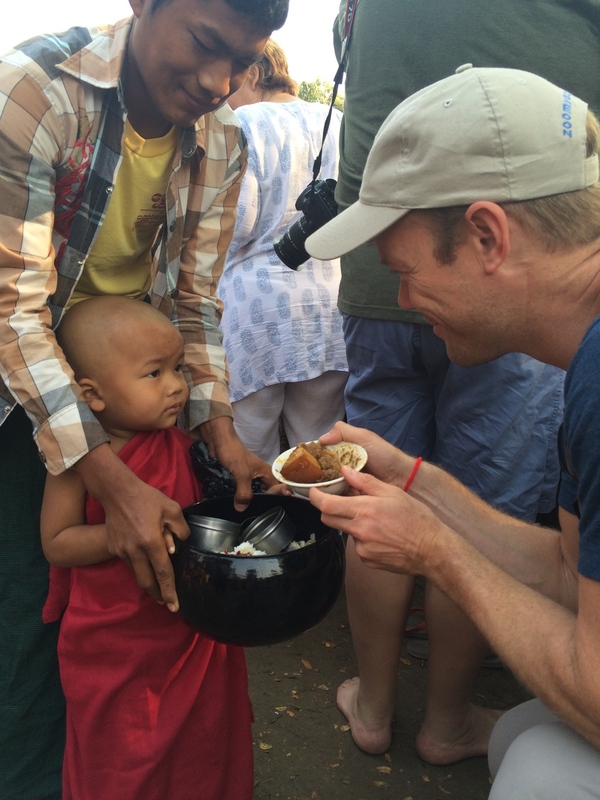 Myanmar is slowly unfolding its charms and hidden treasures to a world hungry for new adventures, new experiences. A land that time had almost forgotten has at last opened her doors to those looking for wonderment and places to treasure. Bordered by five countries – Thailand, Laos, China, Bangladesh and India – Myanmar (formerly Burma) is a gentle land of shimmering lakes, mythical rivers, emerald forests, and villages unchanged for centuries. Its people are full of warmth and grace. Its temples and stupas, shrines and monasteries are as much part of the landscape as the colorful markets, vibrant festivals and remote villages. It is a land waiting to be uncovered… waiting to be discovered. We suggest combining this with our tour to Vietnam and Cambodia. By far the best hotel in Yangon! This Shangri-La property exudes luxury and comfort in every aspect. Located downtown, you’ll have access to all Yangon has to offer. From your room, you will be able to look out over historic Yangon, the river, and the lush, tropical scenery. 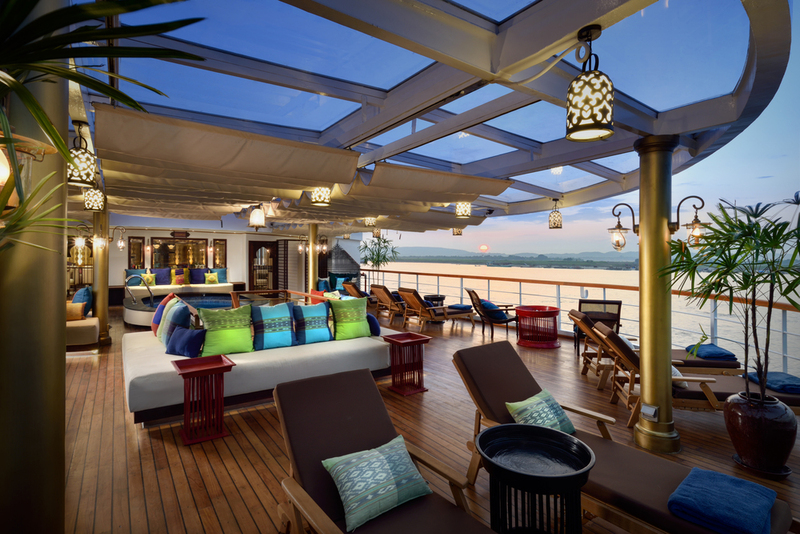 Enjoy 4 days aboard this All-Suite luxury river cruise ship. 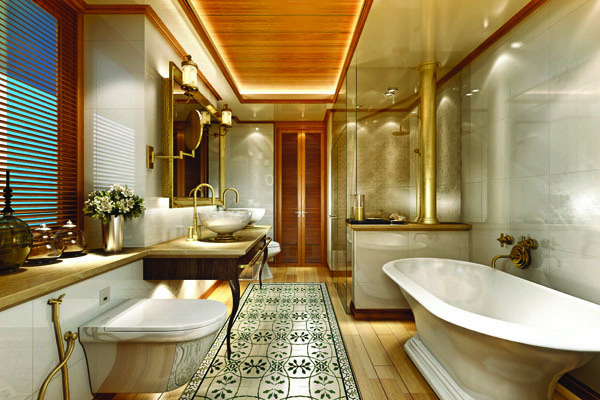 Custom built by local Burmese craftsmen using traditional and local materials, this ship will leave you breathless. You will set sail along the Ayeyarwady River visiting temples, pagodas, and monasteries whilst being inspired by the remarkable beauty of the country. Expect L’Occitane-stocked ensuite bathrooms, individually controlled air-conditioning and an iPad with free WiFi – and, naturally, consummate craftsmanship throughout. Kate and Leo - eat your heart out. The fragrant flavours of Myanmar, including lemongrass, kaffir lime and sweet chilli, are evoked as our chefs handpick the freshest local ingredients during our village-market visits. Enjoy elegance and luxury floating along picturesque Myanmar Rivers. In every suite, lush silks, polished teak, beautiful lacquerware, and Malaika Egyptian-cotton sheets ensure that we make you as relaxed as can be. 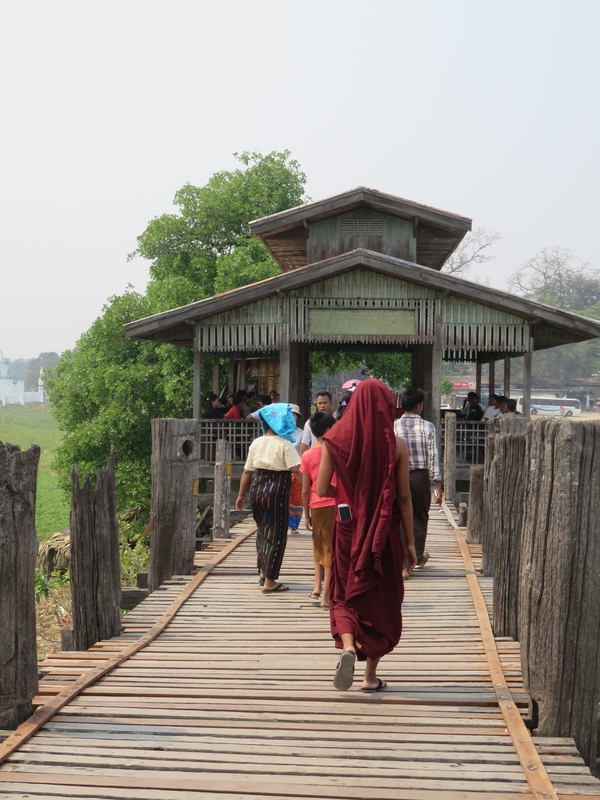 Visas: Please note that currently US citizens must have a visa to enter Myanmar. If you are or even if you are not a US citizen, please click here to determine your visa requirements.